Why build a swimming pool when you can buy one? If you want to buy a pool for the summer but do not want to have it in your yard all year, the above ground pools are a good choice, very cheap and quick placement. 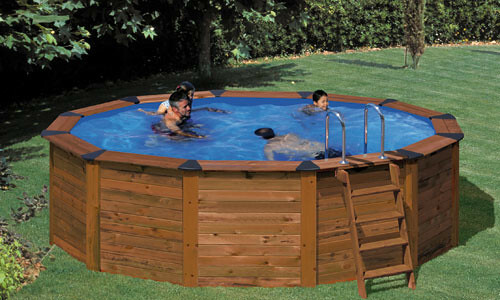 One of the biggest differences between a portable pool and a traditional swimming pool is the ease of assembly. Where the old-style pools of yesterday can take days, weeks and even months to assemble, an the removable Pool, following the manufacturer’s instructions, takes only minutes. Portable pools offer all the quality and durability of their traditional walled cousins with the added benefits of portability. With their nearly bullet proof liners, heavy gauge galvanized powder coated steel and ultraviolet and antifungal inhibitors these pools will last just as long, or longer than the traditional steel pools your dad had in his back yard. They are the cheapest and easiest to install. 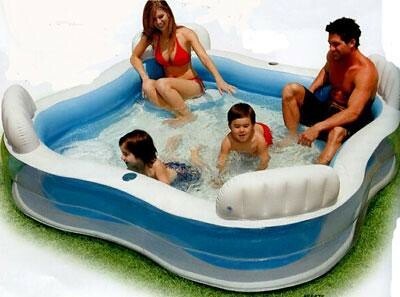 This type of pool is aimed at children, so their size and volume is reduced. Lacking a rigid structure, are installed in no time. They are easily assembled economic extremely durable and easy to repair, there are some models in marking large as intex inflatable pools. Also inflatable, but stronger than this, since it is made of PVC and has an extruded support. It lacks a rigid structure and a surrounding inflatable crowning the top. After filling, the water pressure pushes up the walls. The conical shape makes it easy to mount and, as with the inflatable suit almost every field. If you want a larger pool, you can choose a tubular, depending on the model can reach a volume of up to 35,000 liters of water. These pools are provided for independent parts to be assembled with each other, forming a rigid and stable on which rest a glass liner which will hold the water. Another option in high demand are above ground pools with rigid panels, due to its wide variety of sizes, aesthetics and safety, durability and endurance, as they are formed by a steel wall and liner. 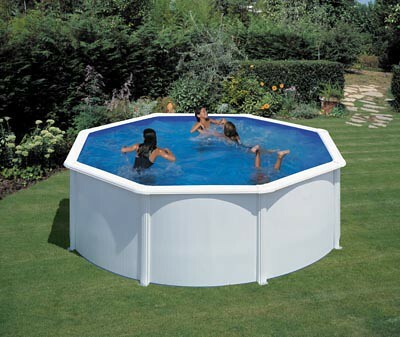 These pools can be installed above ground or partially buried. Are the most aesthetic, but also are more expensive and require more maintenance. To make them, are often used treated wood. Its interior is covered with a liner made of PVC and other system which cleans and filtration. 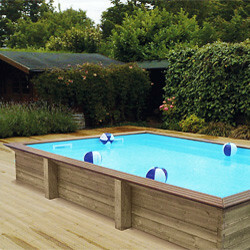 – You Need a smaller budget than traditional pools, whether in work or prefabricated. – They fit very easily in all kinds of spaces and environments, regardless of the location nor the available land. – It is installed easily. – Provide strength and resistance to breakage. – Available in a wide variety of models, sizes, shapes, finishes and colors. – Especially practical for installation on patios, terraces or locations where it is impossible to build a traditional pool. – Various options (aluminum, resin or steel) with materials resistant to corrosion. When buying an above ground pool there are many alternatives, but certainly taking advantage of above ground pools than any other model can be overcome. 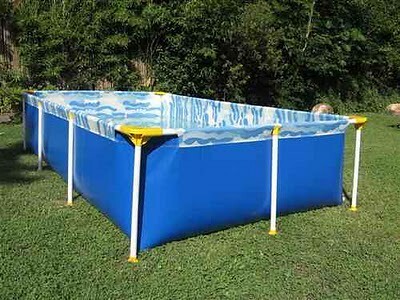 In the summer are many cheap oferts of above ground pools. 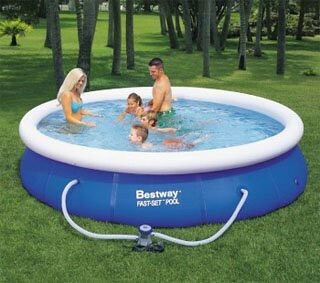 Buy cheap removable pool – offers above ground pools Florida – new York- portable pools- miami removable pool – California Removable Pool Price – Unites State above ground pools – usa ground pools – Intex swimming pools- portable pools – large inflatable pools – best above ground pool – inflatable swimming pool – above ground pool prices – above ground pools with decks – kiddie pool – pools for sale – poor liners – cheap aboce ground pools – intex pools – intex pool parts – above ground pool deck – lesliespool – temporary pool – Leslie’s Swimming Pool Supplies – walmart pool above ground – above ground pool fences – above pool ladders – above ground pool with fence – swimming pool ladders above ground – fence for above ground pool .